LOCO hints at a new album? AOMG's�LOCO�may be releasing another album soon. On April 22, the rapper put up a photo via Instagram of him with the caption that reads, "D-13 #LOCOMOTIVE2018," counting down to something special. As some may perhaps be aware, LOCO released an EP called 'Locomotive' back in 2014, one of his first projects once he joined AOMG. Check out the photo below and stay tuned! Meanwhile, LOCO recently dropped a collab track with MAMAMOO's Hwa Sa called "Don't Give it to Me" through 'Hyena of the Keyboard' and is actively promoting as one of the cast members of MBC's 'It's Dangerous Beyond the Blankets'. 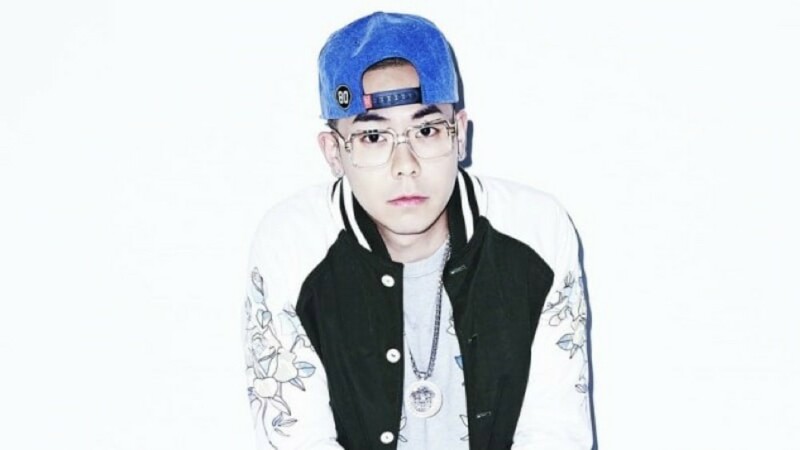 Do you think LOCO will drop another version of 'Locomotive' soon?